Add vitality to any application with the lively pastel colors of the Zydeco series. Tile are dot-mounted for easy installation. 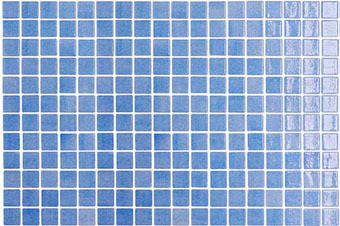 All tile in the Zydeco series has a minimum 98% pre-consumer recycled glass content. This glass is generated primarily from the process of window glass production.